ON AIR! 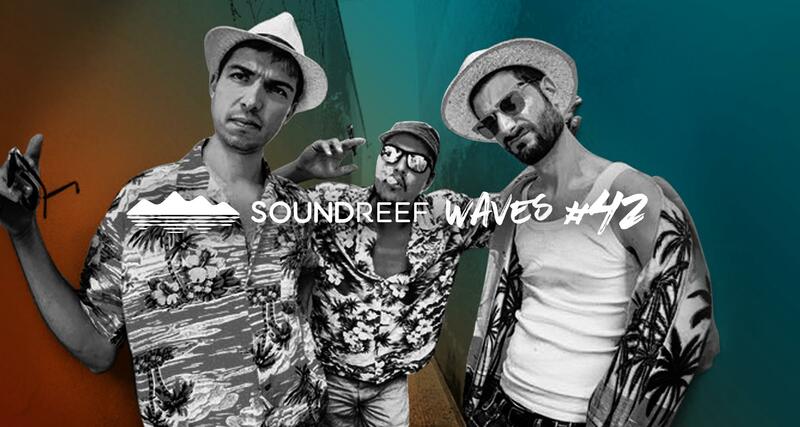 Soundreef Waves #42. Ospiti: Ay!